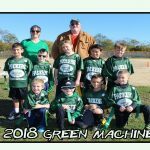 Tree Trimming or pruning is another service we provide. 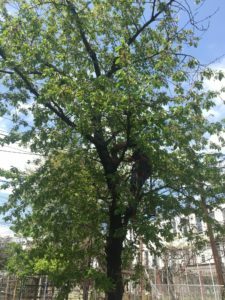 At Tarzan Tree Removal we make sure that our professionals are meticulous and neat when trimming your tree. We use certain techniques so that the tree’s natural shape remains after we are finished. There are a few reasons homeowners may need tree trimming – health or aesthetic reasons. When trees are infected or diseased it is important that you hire a tree professional to take a look at it. Weak branches may begin to fall and cause damage to your property. Aesthetically, homeowners may want to trim a tree so that it looks neat and shapely. It is also important that trees coincide with the landscaping design. 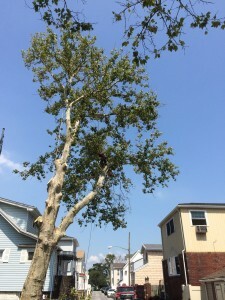 Although property owners may think that it is easy to trim trees, it is in fact highly dangerous and difficult. The danger comes when untrained homeowners decided to either climb a tree or use a ladder. Our team at Tarzan Tree Removal are skilled and trained climbers with years of experience of tree trimming. We have trimmed trees of all shapes and sizes. you do not remove the most important and limber branches. This can cause branches to break off. The city may also fine a homeowner if a tree on their property is a nuisance or danger to the public. A situation like this can occur if a tree’s branches from your property are blocking a stop sign. Tree branches from your property that hang down and block the sidewalk are also common reasons. 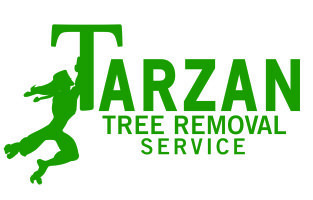 Whether you need to tree trimming for aesthetic or health reasons, Tarzan Tree Removal will offer you the best care and price.